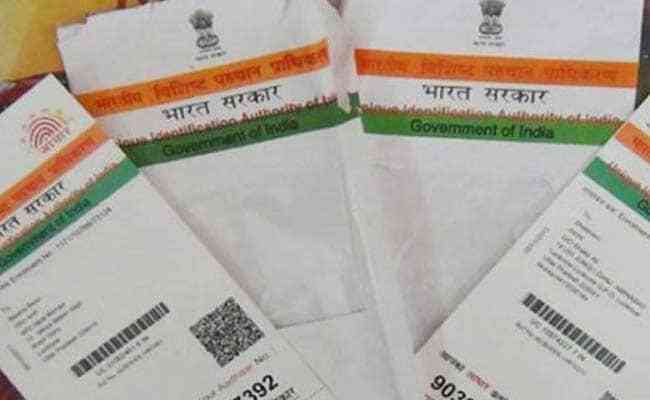 Aadhaar or Unique Identity Number (UID) is a 12-digit number based on biometrics-related information. The Unique Identification Authority of India (UIDAI), the issuer of Aadhaar card and Aadhaar number, has provided several tools on its portal - uidai.gov.in. One of these Aadhaar tools enables Aadhaar holders to check the validity of a 12-digit Aadhaar number. 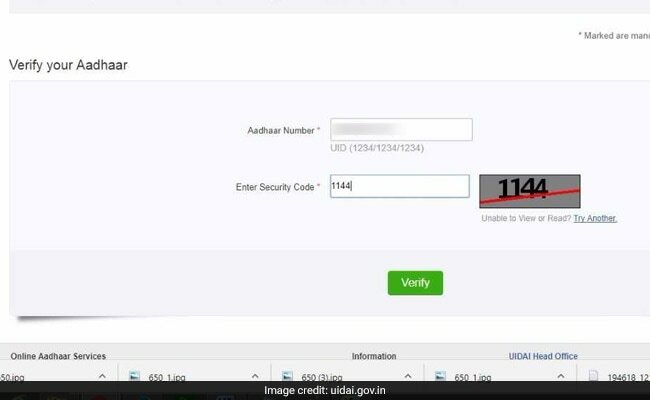 "Not every 12-digit number is Aadhaar," the UIDAI said on Twitter, urging Aadhaar holders to check if a 12-digit number given to them is a valid Aadhaar number. The UIDAI's self-service portal enables Aadhaar bearers to check the validity of their Aadhaar number/Aadhaar card. Once on the UIDAI website, proceed by clicking on the 'Verify Aadhaar Number' link. Once on the 'Verify Aadhaar Number' page, the Aadhaar holder is required to enter the details as specified in the respective fields. In the second field, called 'Enter Security Code', fill in the code as displayed in the image and push 'Verify'. For active Aadhaar numbers, the next page will display a message confirming the status of the Aadhaar number entered. 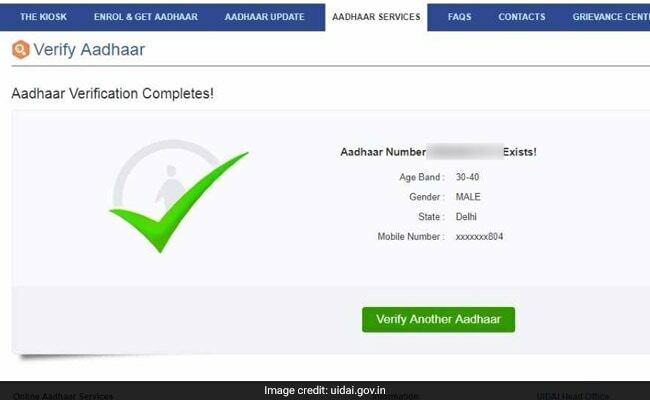 On completion of the verification process, the tool displays the last three digit of the mobile number registered with the Aadhaar database and the age range of the bearer, among other details. In case of invalid Aadhaar numbers, the page says the number "doesn't exist" at the end of the verification process.